Gaming has grown to be an influencing industry during the past few years. It is now creating a hype among all age groups and there are great business opportunities to be leveraged here. Although gaming has crossed the age group barrier, designing and implementing strategies for a gaming project may sound quite challenging. For establishing your brand in the gaming arena, you need to know about selecting a perfect server configuration for deployment. The main challenges of these game servers are the performance, the quality of the experience that is a challenging task. Games like Call of Duty: Modern Warfare 2took the challenge of deploying these on a gaming servers. While coming to the establishmentof your own server the first thing that you have to keep in mind is that whether your internet connection will be able to handle it. Speed of the internet connectivity should be at list 1Gbps. There is a great difference between a game server and a usual web server. This difference may be usually on the type of data requests that are sent back and forth to the server. In a web server, there is usually data transfer from a user and the server itself. On the other hand, a gaming server will have third person in the scene. It can be another player located at a distant area, as far as multiplayer online games are considered. Moreover this server needs much more bandwidth capabilities if you are providing games that are graphic intensive. The prime requirement here is well-equipped high performance hardware for running the server. That will require a high end configuration server like 12 GB RAM, Dual Xeon E5645 Six Core Processor. A game server may require backups frequently depending on the type of games that run on it. As said, on the client side the user may lose the data which can be recovered through the server. This can be the high scores in a game or simply just raw data. A gaming server will need a high-end hardware configuration to run efficiently. Although the initial cost of deployment is a bit high, the outcomes of the same are pretty pleasing. Once you have a team for assistance, things will be up and running soon! 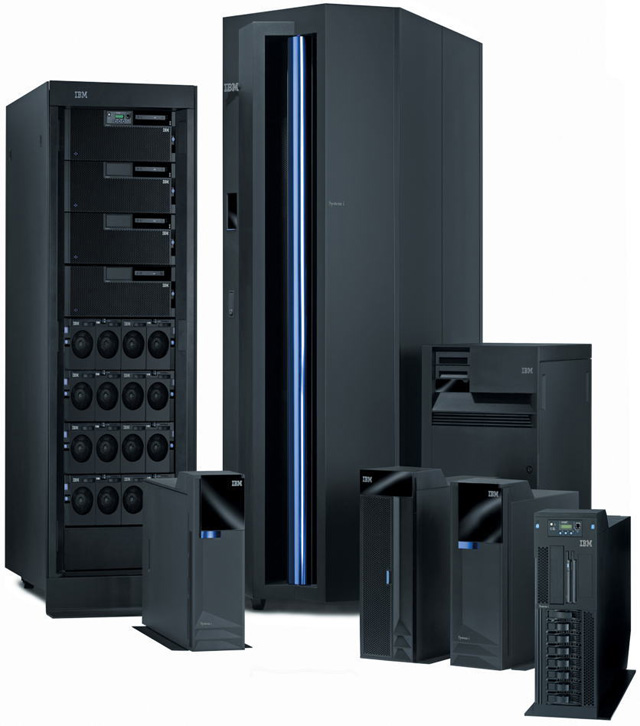 www.dedicatedhosting4u.com has come up with a High-end configuration server with 24×7 Support and extended support on a affordable extra fee. You can visit by clicking here and have a look on configuration of the specialized servers for game deployment. It’s really a great and useful piece of info. I am satisfied that you shared this helpful info with us. Please stay us up to date like this. Thanks for sharing.